As a Associate Principal at Halvorson Design Partnership, Bryan has made contributions to complex, diverse, national and regional award winning pursuits in the City of Boston and beyond. His passion for design is evident in his work; engaging in a rigorous design process, researching innovative materials and structural solutions that result in sophisticated and beautiful landscapes. 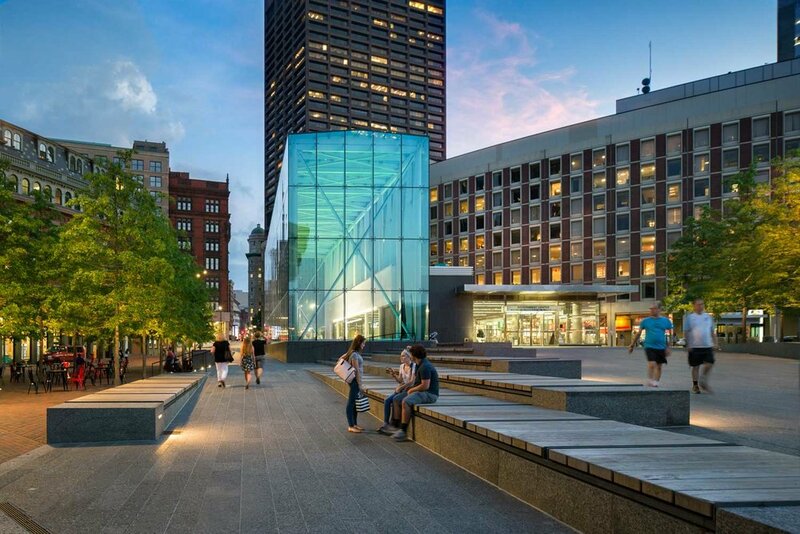 His recent assignments include the ASLA-Award-of-Excellence-winning Lakewood Garden Mausoleum and MBTA Government Center Station plaza improvements associated with the “greening” of Boston’s City Hall Plaza. Bryan has extensive professional experience in a broad range of project categories in both the public and private sectors, from large-scale site planning and design for commercial and residential developments to detailed planning and design including plazas, streetscapes, parks, museums, campuses and cemeteries.